I've always been interested in other cultures, but never thought about my own. Prior to coming on exchange, I had a hard time identifying American culture. I saw culture as presentable things such as traditional dress, foods, dance, holidays etc. Of course we do have holidays, but they were just “normal” holidays to me. 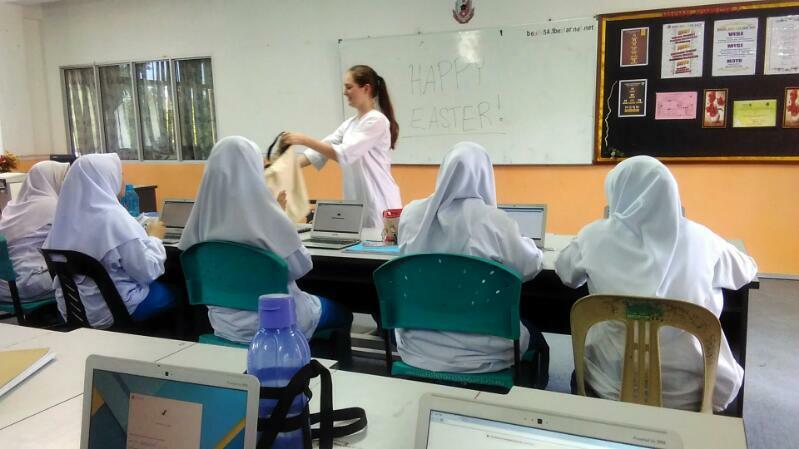 Thus, when I began my exchange in Malaysia you can imagine how excited I was to learn about a new culture. I couldn't wait to dive right in! Well, it turns out that the “normal” holidays I had celebrated all my life weren't so normal to people here. 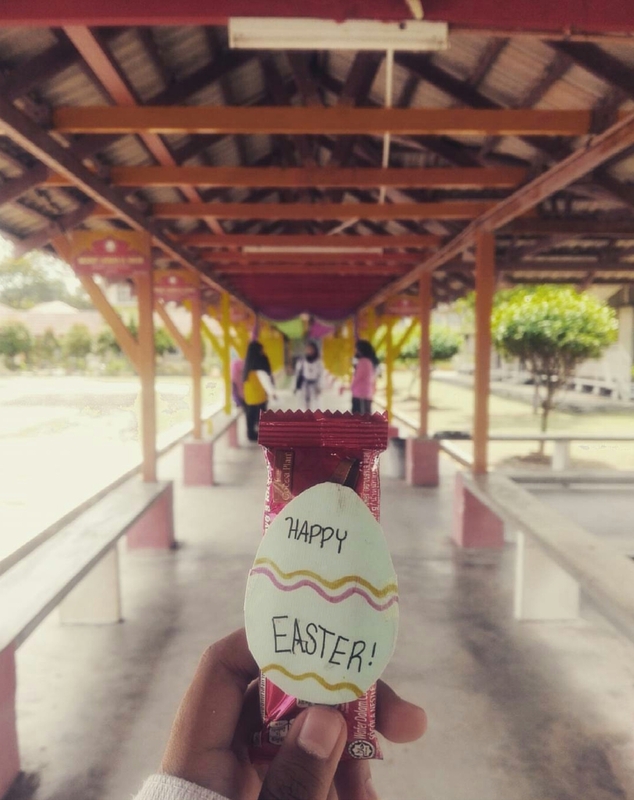 When Easter came around I was excited to share this holiday and was amazed that the kids at my school actually found it interesting. I brought chocolates to school with decorative paper cutout eggs taped on. Some of them had never heard of Easter before and very few of them knew the history or traditions surrounding it. I had a great time sharing with them what my family usually does on this holiday, and we shared the confusion of why the bunny was the one hiding the chickens' eggs! I guess I underestimated my American culture after all.